In a sprint, every millisecond counts. 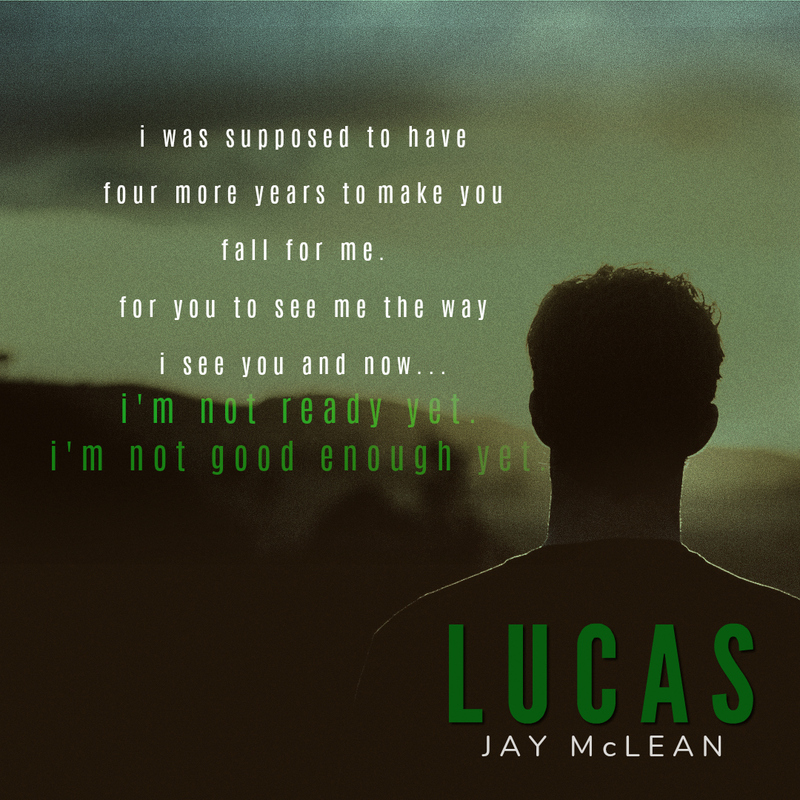 When you’re waiting for love, those milliseconds can feel like eons. 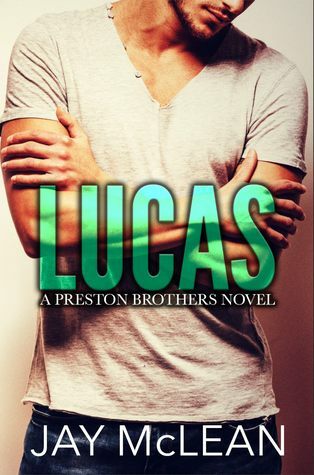 High school senior Lucas Preston has it all: star of the track team, a scholarship waiting for him, an apartment to himself and a revolving door of girlfriends. He also has an older sister, five younger brothers and a father who relies on him to make sure those brothers don’t kill each other. His saving grace? 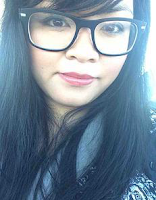 Lois “Laney” Sanders, a girl he started to fall in like with when he was just eleven. 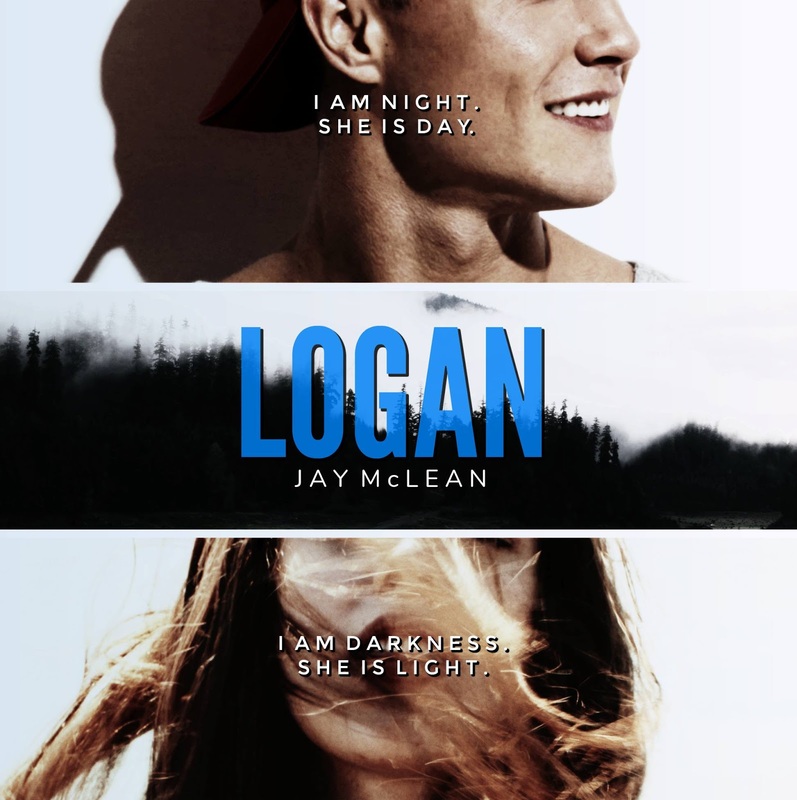 A girl who became his best friend, his confidant, his courage. 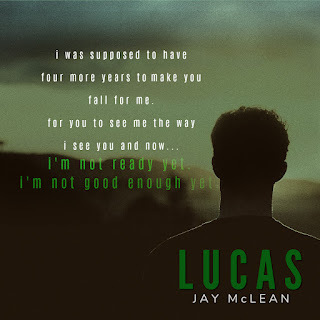 It took only sixteen clicks and eight seconds for Lucas to realize that his like for Laney had turned into love. As a kid, Logan Preston was a brat. Through his teens, he became the bad boy. Now, at nineteen, no one knows what the hell to expect. The worst Preston Punk of the lot. 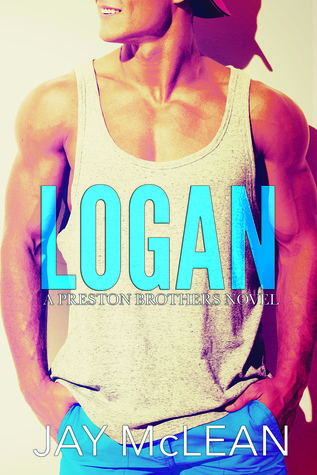 But Logan Preston has secrets. Secrets so dark and so deep below the surface that the only way he can fight them is to stay high, high, high. He wears cockiness as a mask. 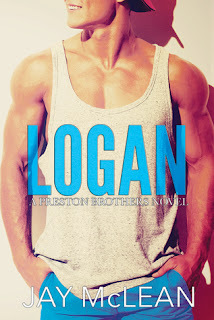 What's beneath the bravado, Logan Preston?